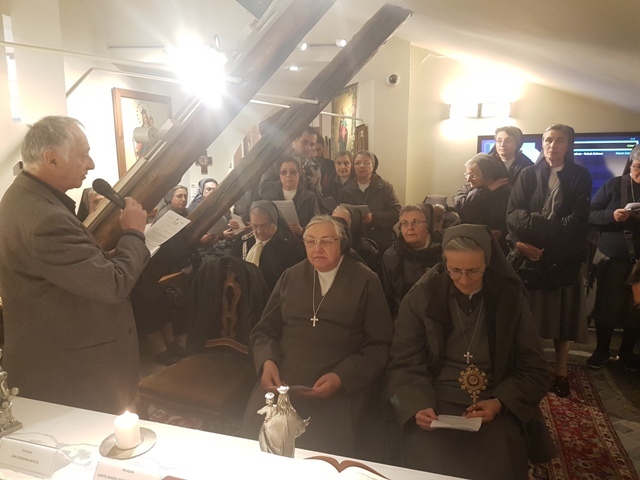 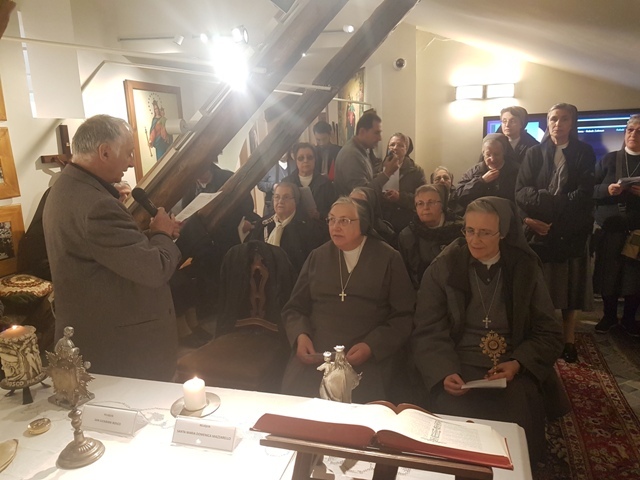 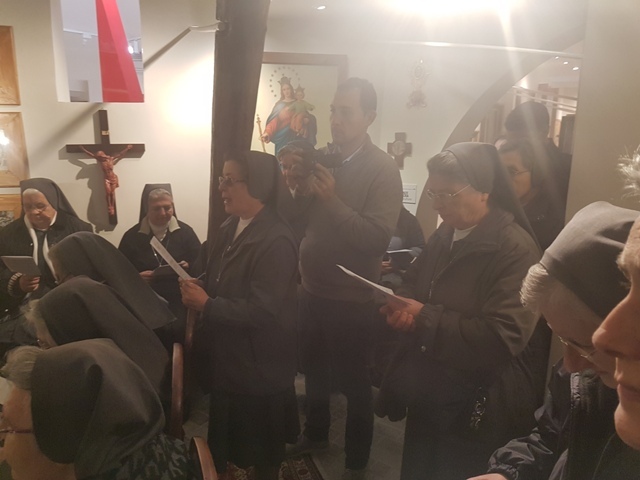 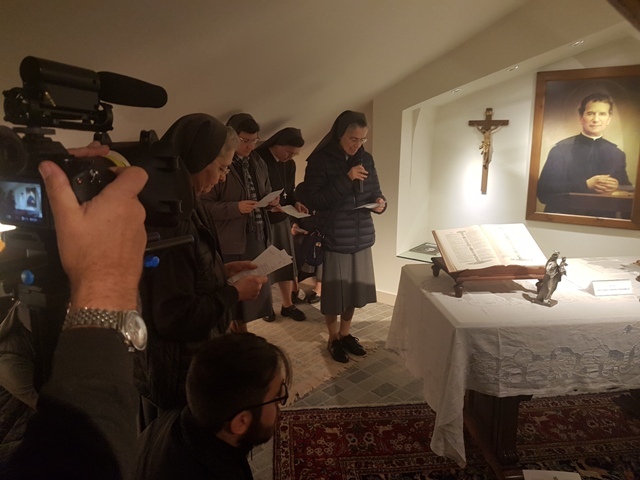 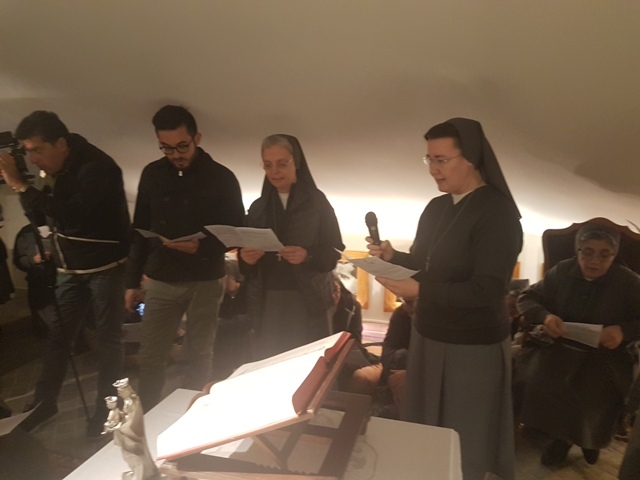 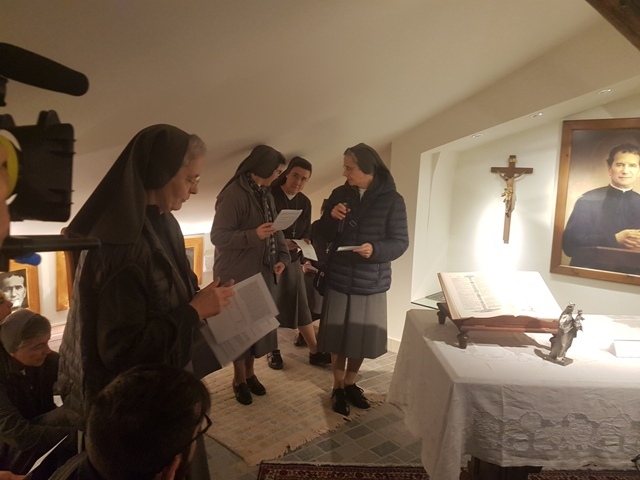 In the presence of general Superiora of the institute of Figlie di Maria Ausiliatrice (FMA), Mother Yvonne Reungoat, accompanied by the Inspector Suor Maria Rosaria Tagliaferri and proponents of Southern Province of FMA ( coming from southern Italy, Albania and Malta) was held the solemn ceremony in which the Relic of Santa Maria Domenica Mazzarello, founder of FMA, has been deposited inside the Chapel of Don Bosco of the Musuem of Peace – MAMT. . 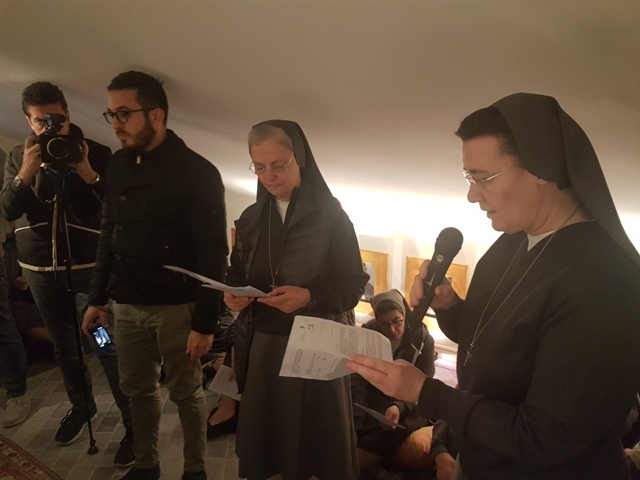 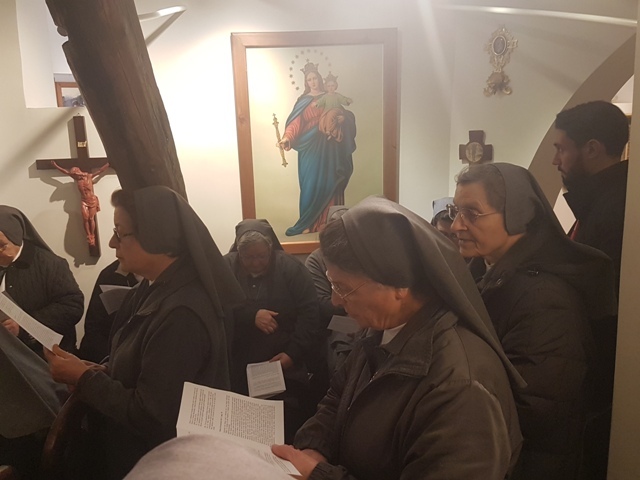 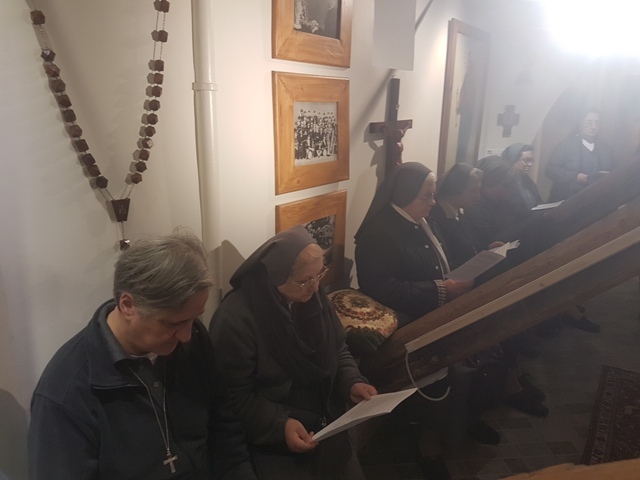 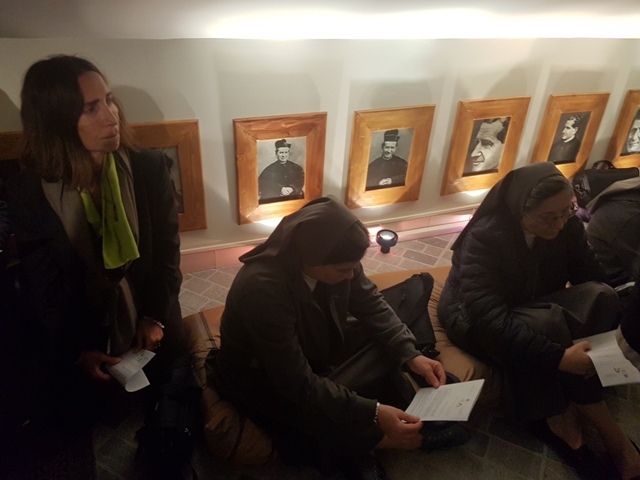 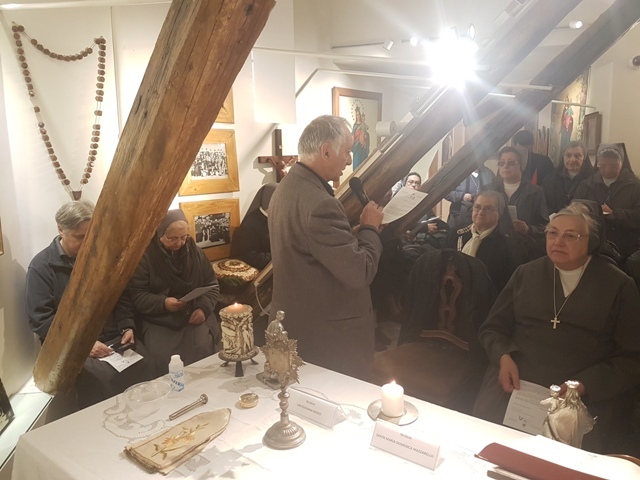 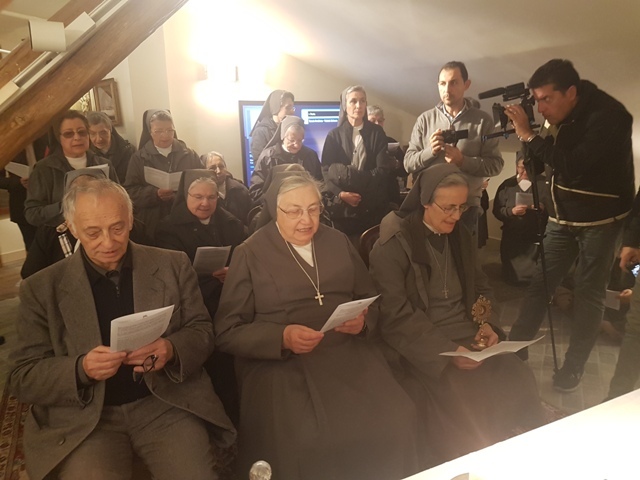 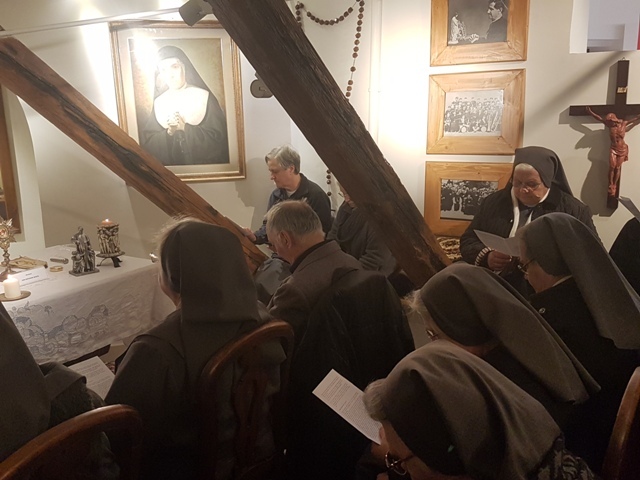 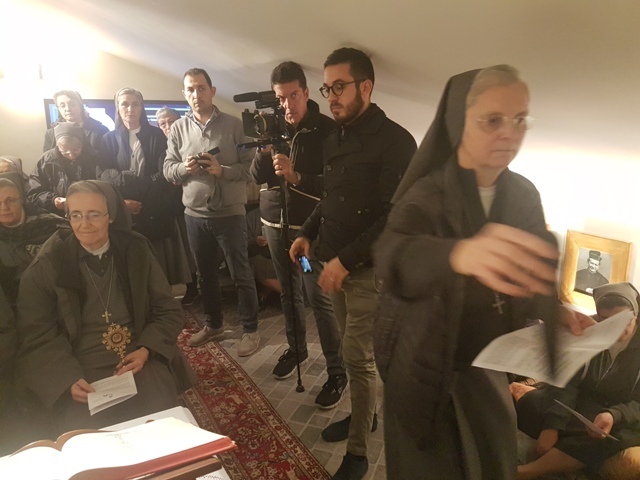 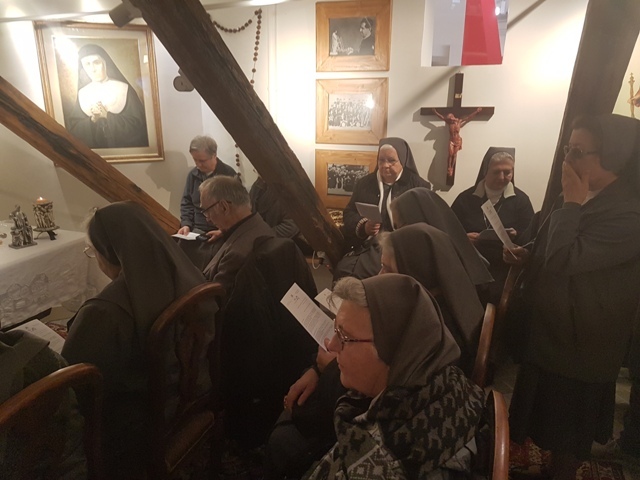 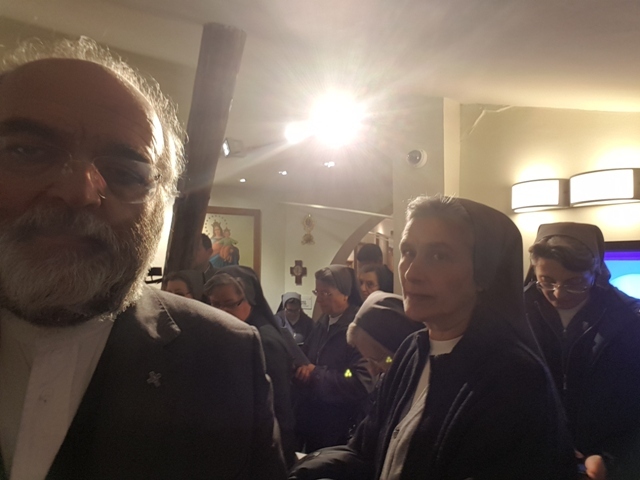 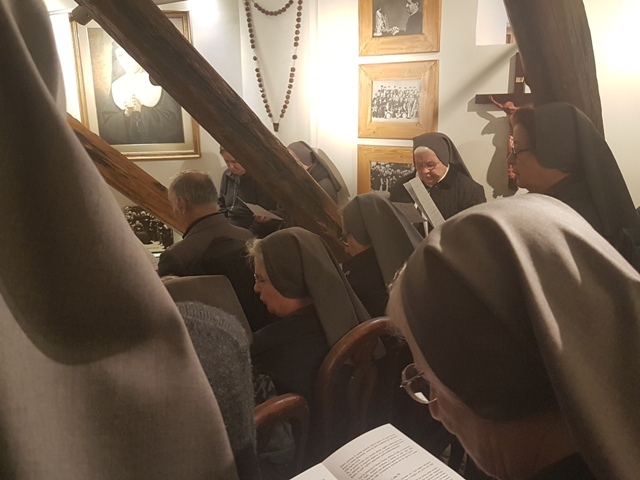 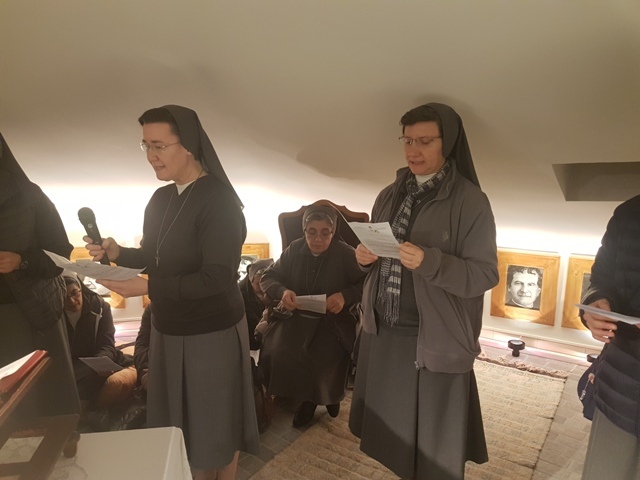 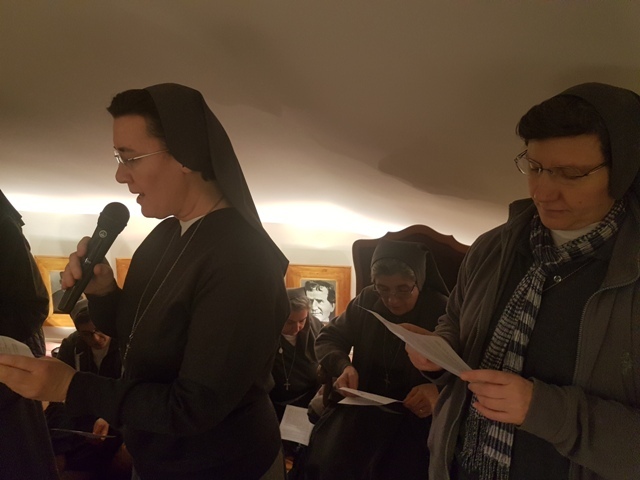 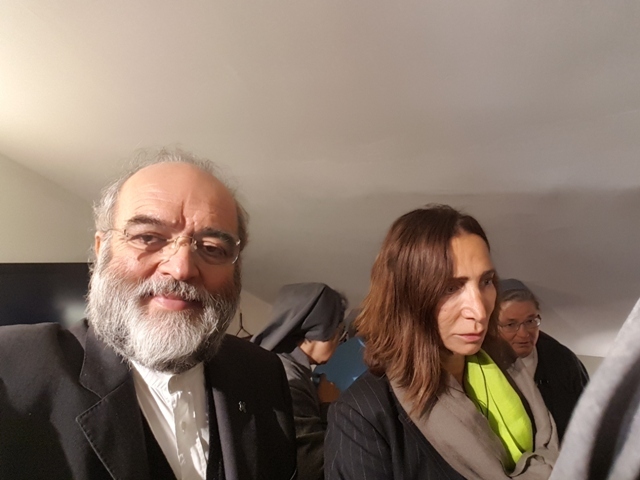 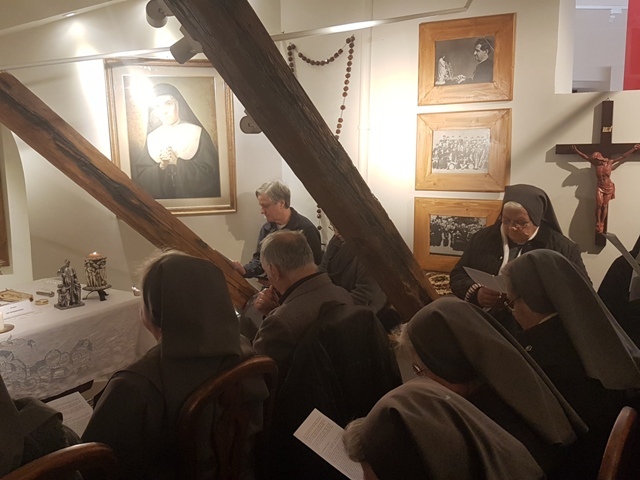 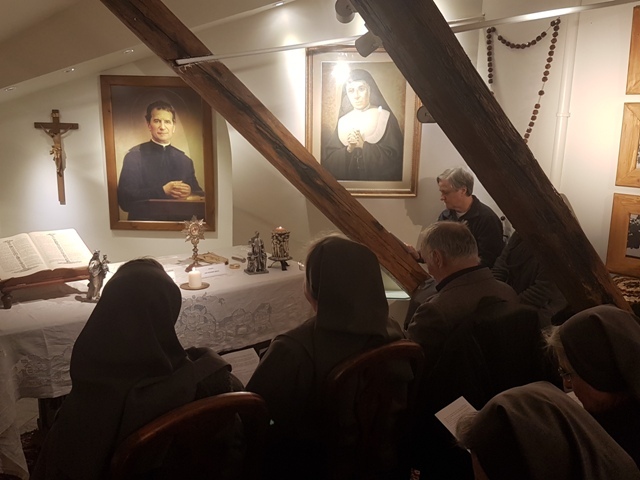 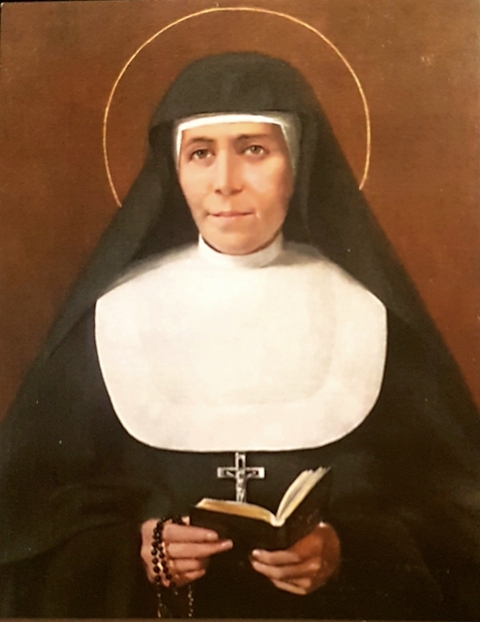 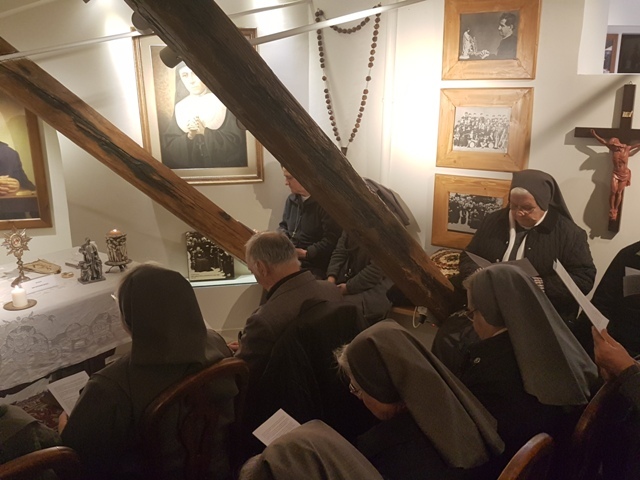 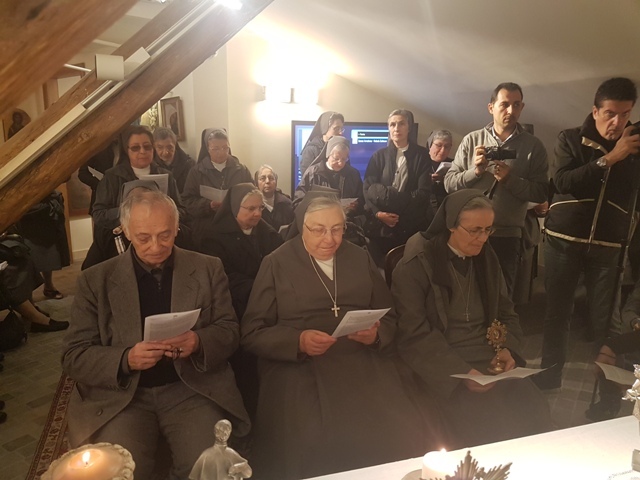 Mother Yvonne dedicated words of appreciation about Fondazione Mediterraneo and for its President Capasso for the uncommon dedication – with some mystic features- in favor of interreligious dialogue and peace. 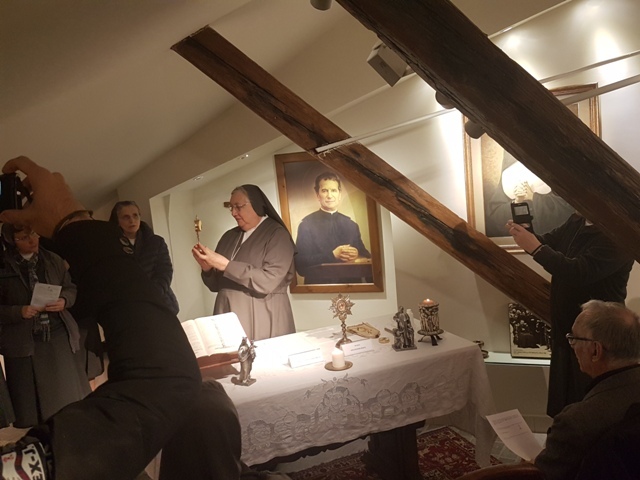 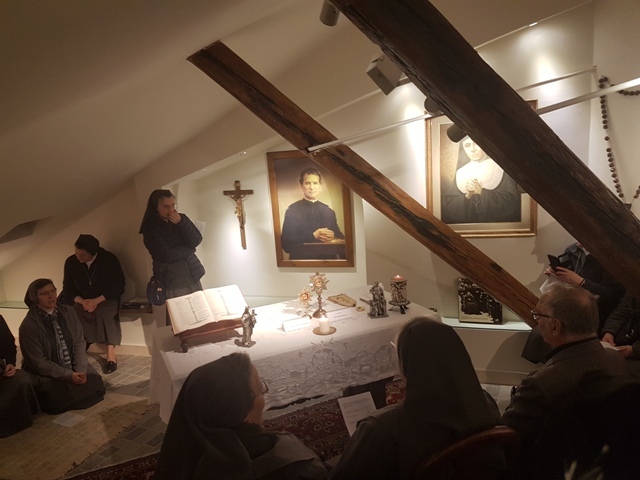 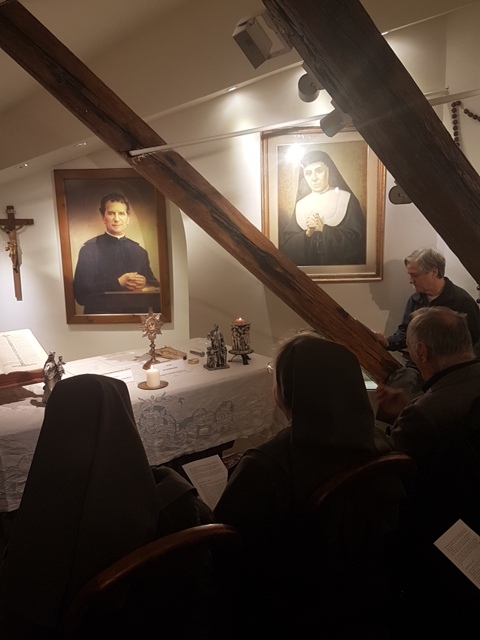 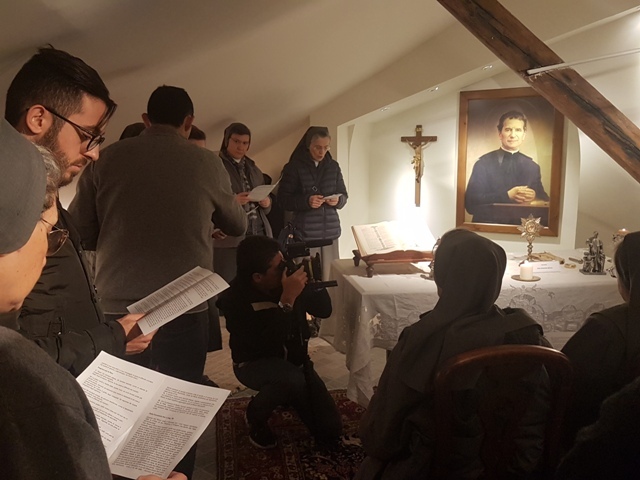 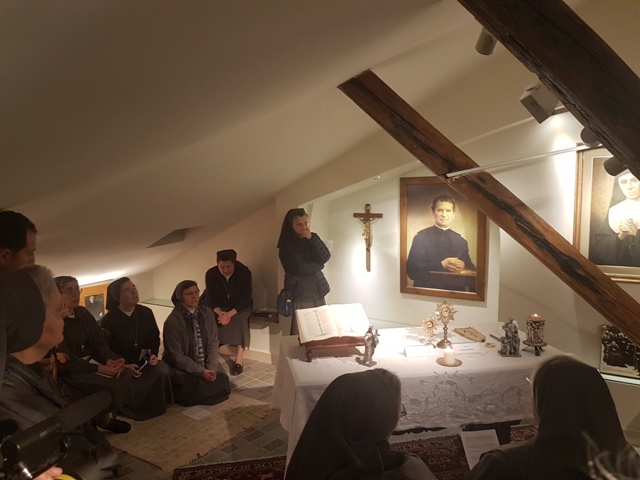 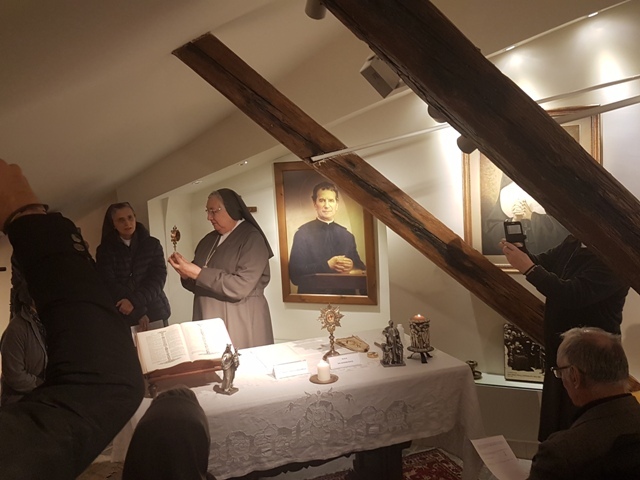 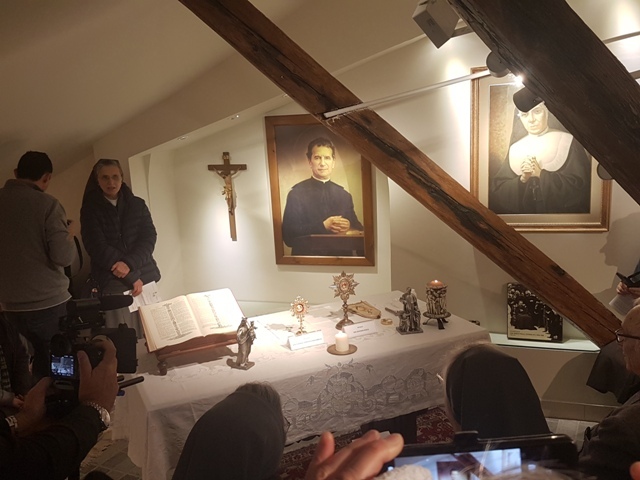 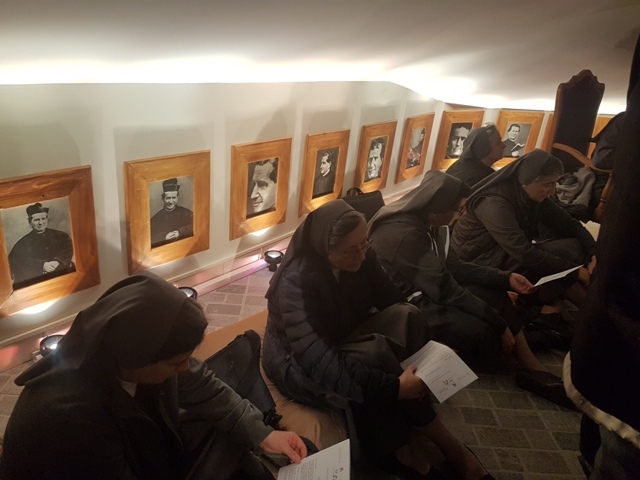 Inside the Chapel dedicated to Don Bosco it’s now present a painting of Madre Mazzarello, Her relic and others objects. 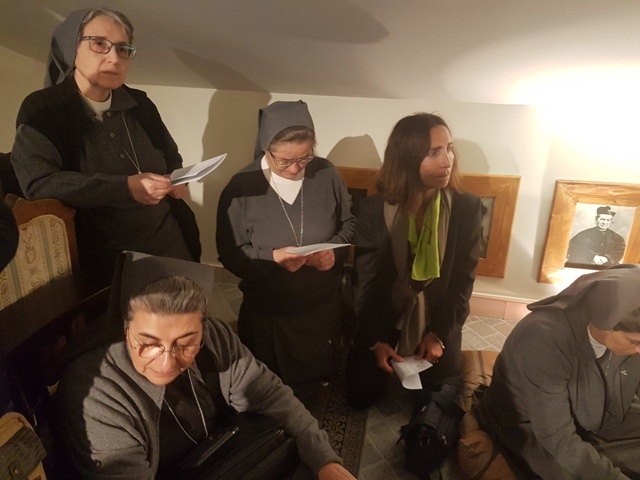 A moment of deep spirituality with the nuns of FMA that, between songs and prayers, accompanied the ceremony.